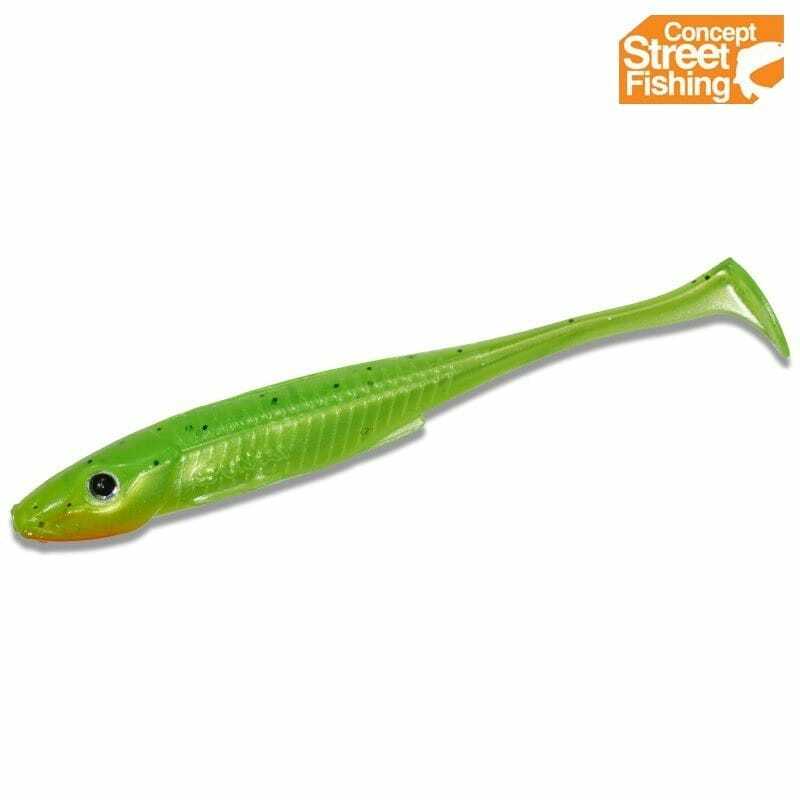 The body shape of the GUNKI Concept Street Fishing Whiz 2 inch has all the same great qualities found in the GUNKI Concept Street Fishing Kiddy 2 inch. The GUNKI team have gone all out to creating the perfect imitation of a prey fish. The silhouette is identical to a small bait fish, the oversized realistic eye and the rounded pectoral fin are designed to attract predators preying on fry. 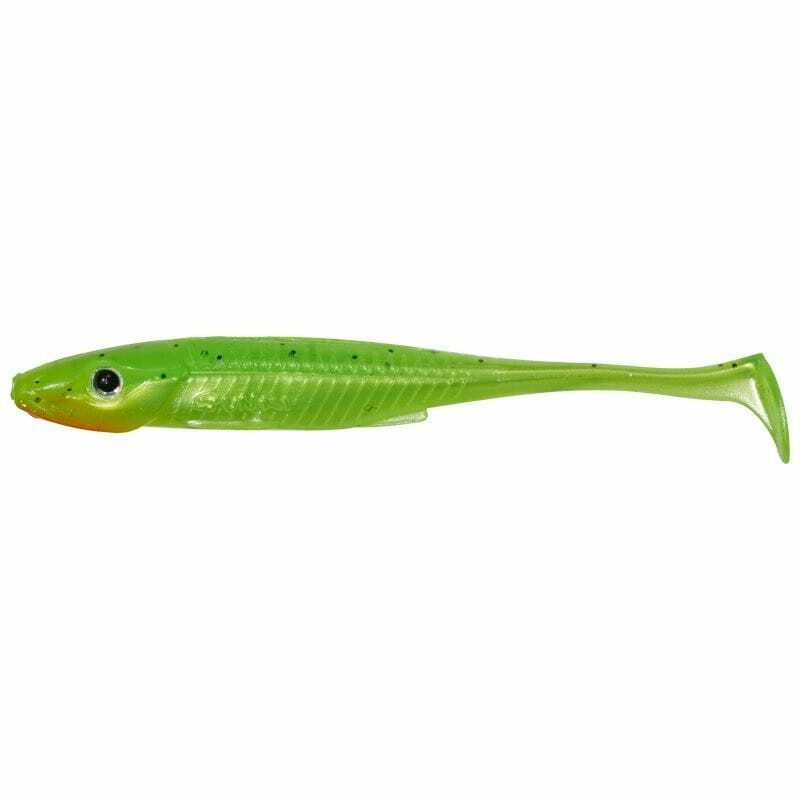 The long shad type tail gives off lively but tight vibrations that work particularly well on Perch and Zander. 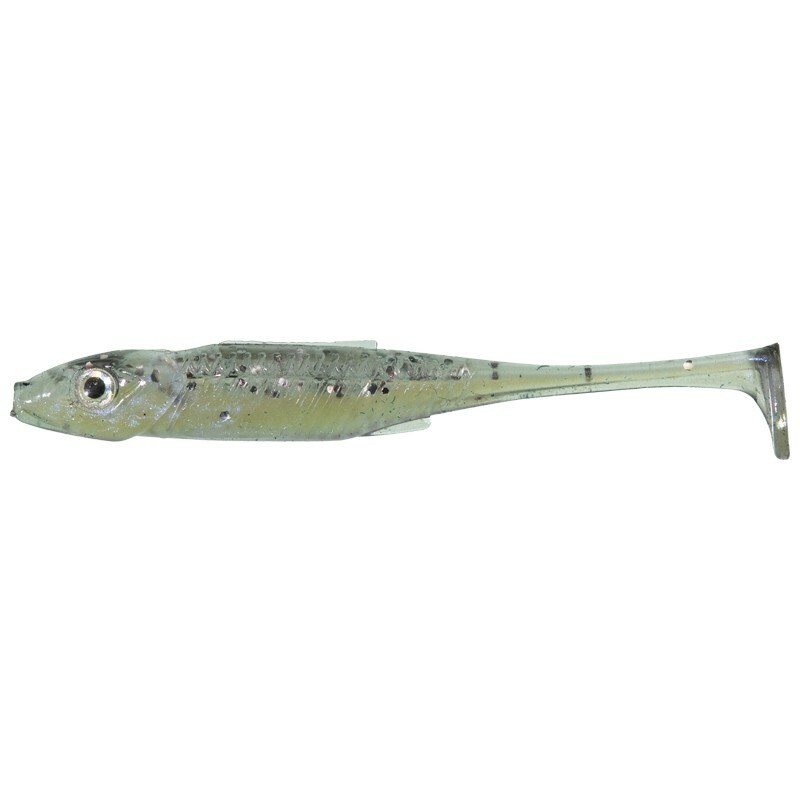 The tail vibrates at the slightest movement making the bait perfect for static approaches such as Drop Shotting. When twitched the whole body starts moving with a tight rolling action making the flanks flash seductively. There is a slit along the back for rigging with Texas hooks. 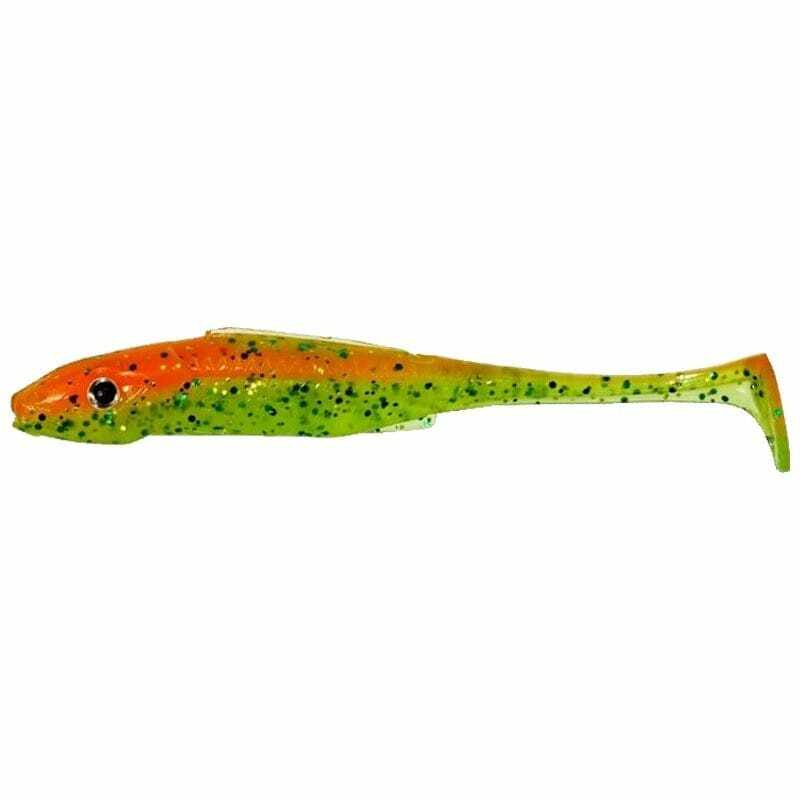 The GUNKI Concept Street Fishing Whiz 2 inch is a great all-round lure for finesse style tactics on pressurised venues where bites are delicate and fish are focused on small fry.